Described by the Information Commissioner’s Office (ICO) as a “game changer for everyone”, the General Data Protection Regulation (GDPR) presents a major shake-up to the way we collect, process and store personal data. This new regulation aims to standardise data protection legislation across the EU, giving individuals more control over how, when and by whom their data can be processed. With 261 pages of legal jargon to wade through, it’s not easy to determine what actions you need to take in order to be ready. With the deadline looming, this can seem a daunting prospect. GDPR comes into force on 25th May 2018. There is no transition period and, if you are caught out, fines could reach up to €20 million or 4% of your global annual turnover, whichever is highest. With significant fines in place for any businesses not compliant by this date, it’s important you’re ready. The introduction of GDPR means a shift in our approach towards the way we use data. As businesses, we need to move away from ambiguous box ticking and instead enforce a culture of privacy first. Is the data being requested necessary? How long do I reasonably need to store this information for? Is there a clear reason for using this data? Is the reason for processing this data clear to the person I’m collecting data about? Are the decision makers and key personnel in your organisation aware of the legal changes and implications? What data do you hold? How do you collect it? Where is it stored? Who has access to it? What security measures are in place to protect it? You will need to explain the lawful process when you are processing data. Understanding your policies will give you a strong foundation to support your GDPR compliance ahead of the deadline. In today’s world, we use an array of third party tools to capture and process customer data. Talk to your suppliers and ensure they are meeting their requirements under the new legislation too. Despite the scary fines and legal texts, there’s one significant positive to this legislation. Databases will be more efficient and targeted for both learners and marketers, respectively. You’ll also have an increased opportunity to engage with your customers and to (finally) clean your database. 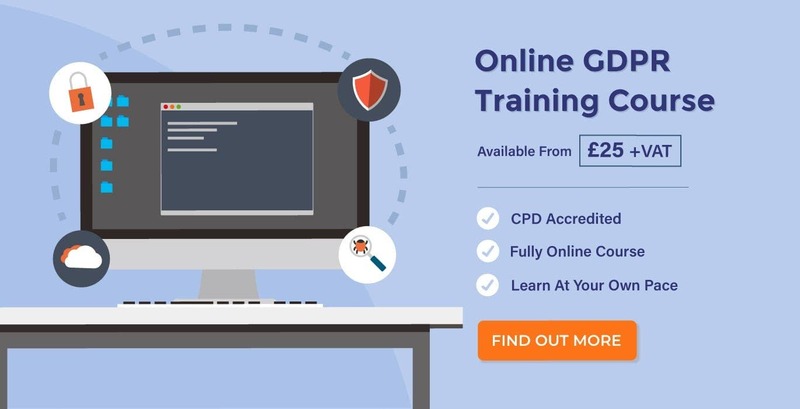 For more information about GDPR and what it means for your organisation, High Speed Training have developed a fully accredited training course to help you understand the upcoming changes. 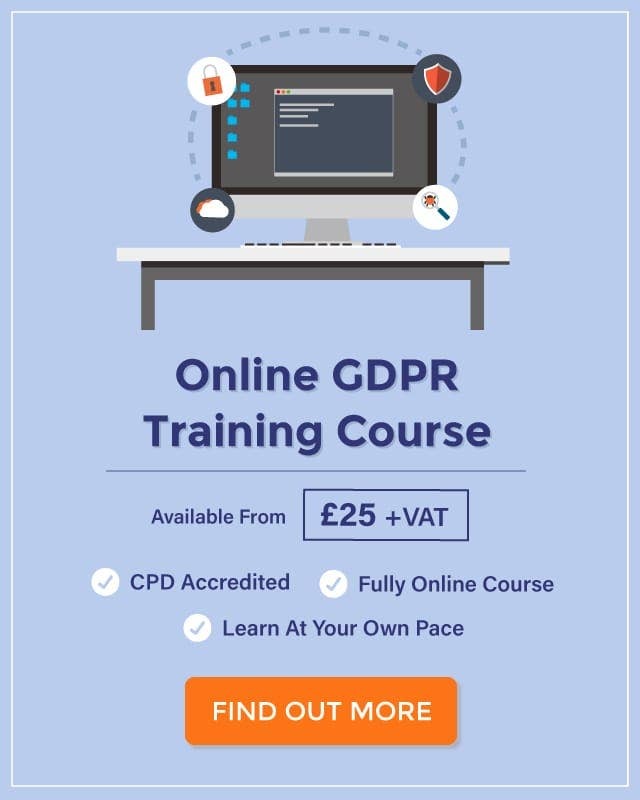 Split into four modules, the course is designed to give an overview of the legislation, setting you on the right track to be ready for GDPR. 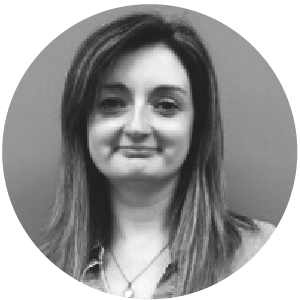 Alexis is our in-house GDPR expert and writes accessible and comprehensive content that enables businesses to be compliant with this new piece of legislation.